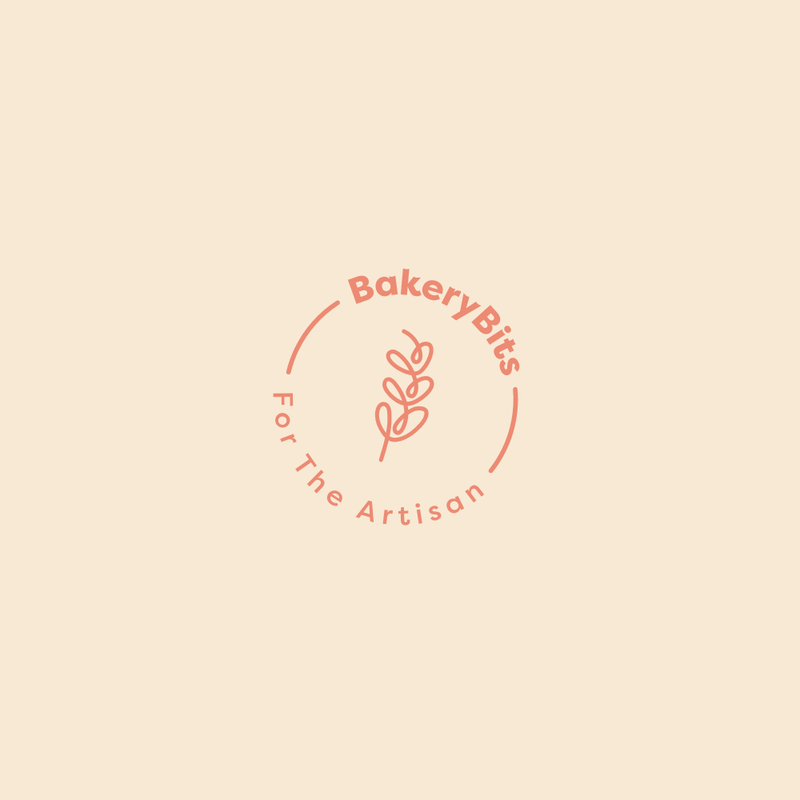 Summary: We are a brand new independent artisan coffee shop/bakery opening in the heart of Blackpool close to the world famous Winter Gardens and Blackpool Tower. We are looking for an experienced Baker/Pastry Chef to complement our team with a selection of artisan breads, cakes and desserts for the new venture which is opening at the end of May 2018. As this is a new role we see this as a great opportunity to shape your own and HIVE’s future. We envisage the role developing in twelve months into a managerial function and will incorporate eventually running retail training courses and wholesale range. Pay will be renegotiated to be commensurate with responsibility, and training will be provided as appropriate. Personal Qualities: We would like you to have great communication skills, be reliable and creative. You must be able to work as part of a team and have good people skills.